In November FEV Tutor was pleased to present at the EdTechTeacher Summit with Chris Shearer, Principal of Holcomb Bridge Middle School (HBMS) of Fulton County Schools. Principal Shearer and FEV's Director of Academics, Daniel Hebert, lead a session titled: Personalized Learning - A Story About Collaboration and Changing Outcomes for Students. 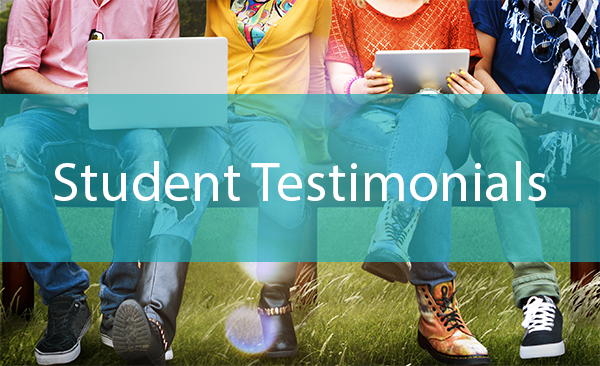 As a part of the presentation, FEV Tutor premiered our latest Success Story video which showcases the impact FEV's tutoring had on HBMS struggling Math students and includes feedback from Holcomb Bridge administrators, teachers, and students. We've included the video in the blog post below! 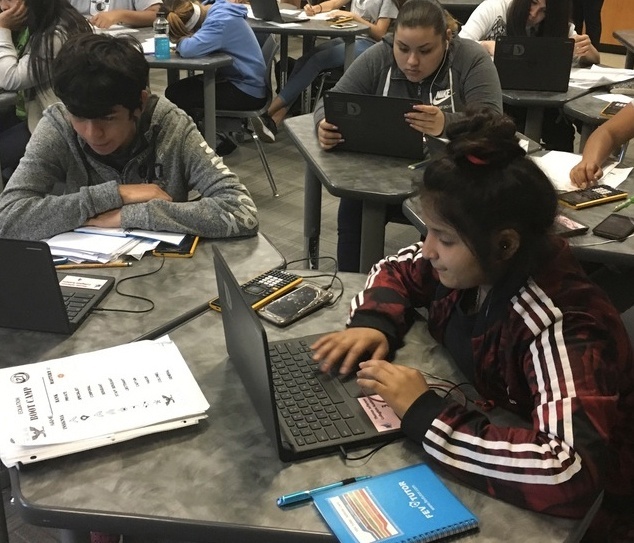 As a district-approved virtual tutoring provider at Fulton County Schools (FCS), FEV Tutor has partnered with several FCS Elementary and Middle Schools in the Greater Atlanta area to deliver highly-targeted, live, 1-to-1 Math and ELA Tutoring support. Each tutoring program has been planned collaboratively with school leadership and customized based on the needs of individual school sites. Our classroom-connected tutoring services have been delivered during the school day, after-school, and at-home on nights and weekends to help students to bridge skill-gaps, prepare for the Georgia Milestones assessment, support remediation, and as an in-school suspension support service for FCS students. 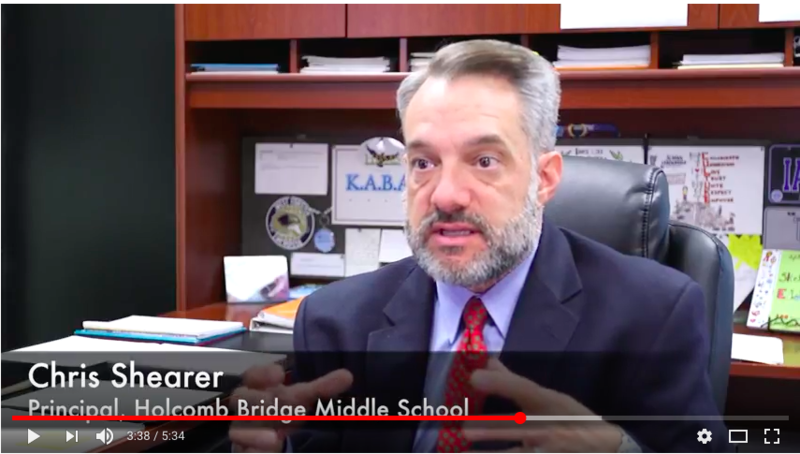 In this success story we are profiling the Math student achievement gains attained by 8th grade students at Holcomb Bridge Middle School who participated in an intensive Math skill-building program ahead of the Georgia Milestones Exam. 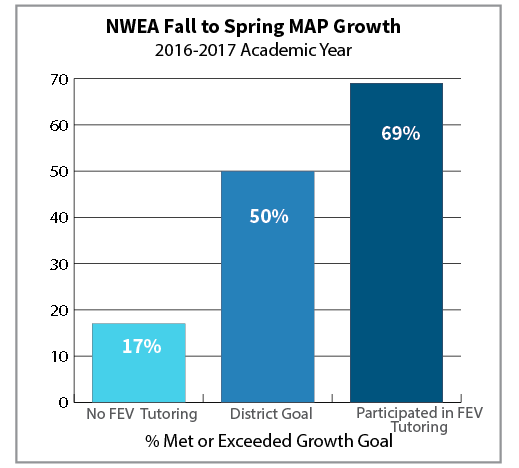 We are pleased to say that after one semester of FEV's tutoring services 70% of participating students went on to exceed their projected gains on the Georgia Milestones Math Assessment. 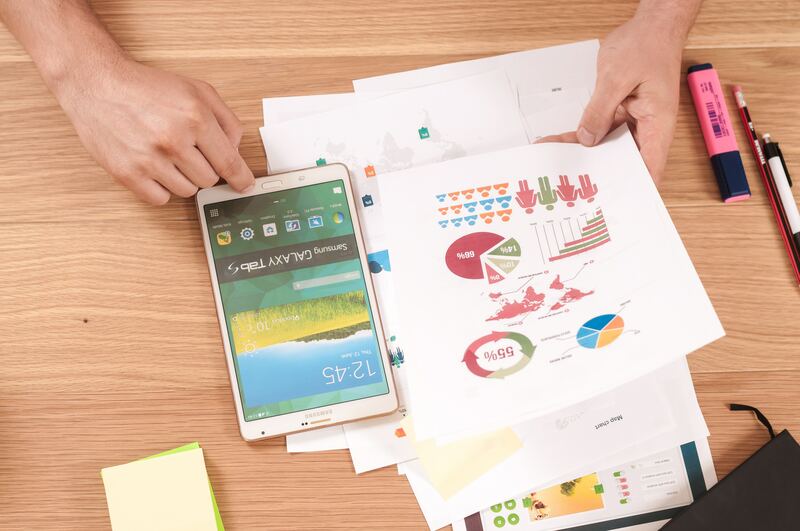 On their seasonal STAR assessments, the average Holcomb Bridge FEV tutor participant grew from the 61st nationwide percentile to the 72nd percentile from Fall to Spring.